Short range radio communications have some major advantages at times. 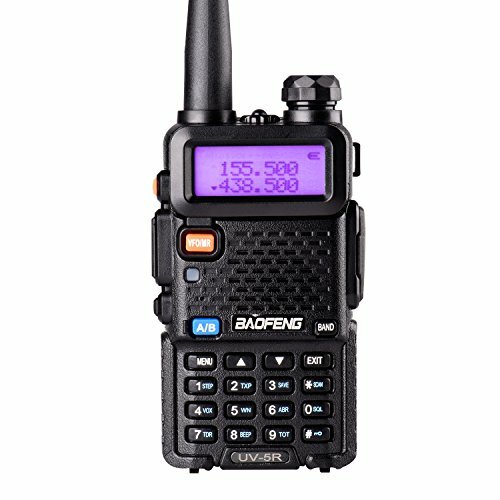 First the radios used are often much more functional and rugged for general use than a cell phone and besides the initial purchase price and the cost of keeping up the batteries, they are less expensive than a cell phone. When cells won’t work, your short range radios probably still will. The MURS system allows civilian users to have a radio network that does not require any special certifications or licenses to get. There is little wonder to the fact that there are a lot of choices for radios. Backdoor Survival has compiled this list of MURS radios in a variety of price ranges. and some things that are helpful when getting started in the world of radio communications. There is no age limit to use the MURS system in any way. You are however limited to a transmitter power output of 2 watts. Anything above this is technically an FCC violation. It is easy to put a radio away and forget about it until you really need it. Get out and use your radio a bit so that you are proficient in all its functions. This can be a lot of fun actually. Taking them on an overnight camping trip could make for a good practice adventure.